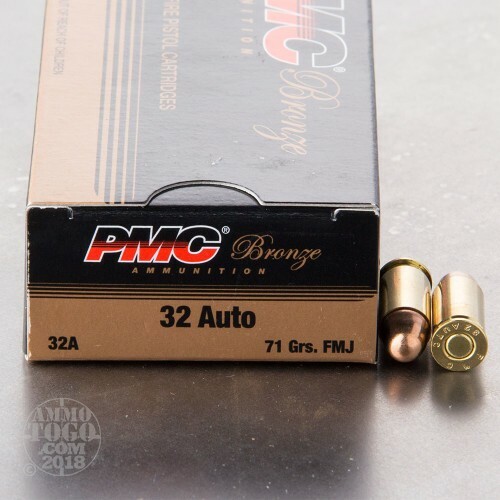 This 1000 round bulk pack from PMC is the perfect purchase for shooters who carry pocket pistols chambered in .32 ACP. Buying in large volumes keeps you well supplied for range sessions and classes which contribute to increased skill and proficiency. These cartridges are constructed using reloadable brass casings, clean-burning Boxer primers, and 71 grain full metal jacket (FMJ) bullets. FMJ projectiles will feed most reliably in older pistol designs while the 71 grain weight will provide one of the smoothest recoil impulses for this caliber; manageable recoil is paramount to shooting smaller guns with less grip space. 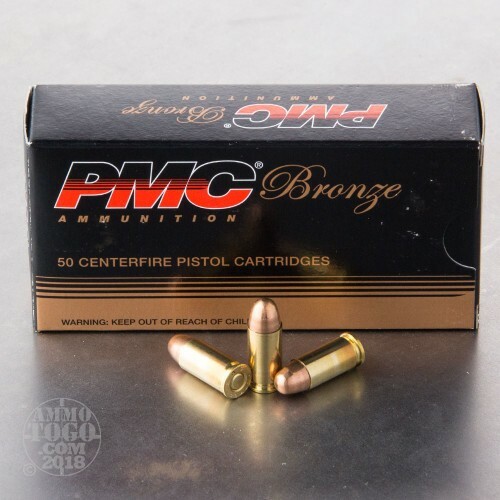 PMC Bronze is Korean made and known to U.S. shooters as a reputable choice for inexpensive, consistent ammo. 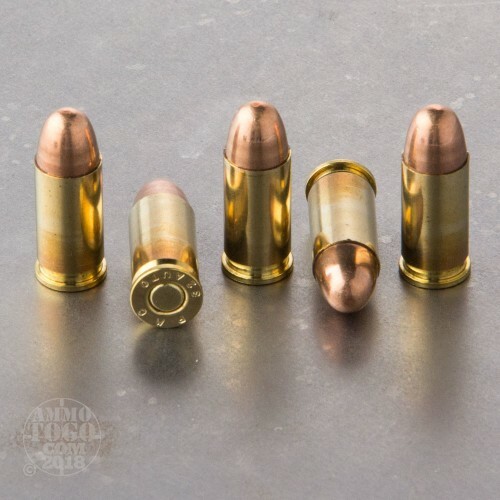 The corporation has over 45 years of experience in military cartridge supply and utilizes that expertise when manufacturing export calibers like the .32 Automatic. PMC's high grade performance is attributed to their total in-house component production which breeds unrivaled quality control.